In Jamaica, many from the LGBTQI+ community fear expressing themselves openly. While homophobia and transphobia are a reality, there are also many in Jamaica and around the world who embrace love and reject hate. For the persecution to end, we all need to take stand for the LGBTQI+ community. 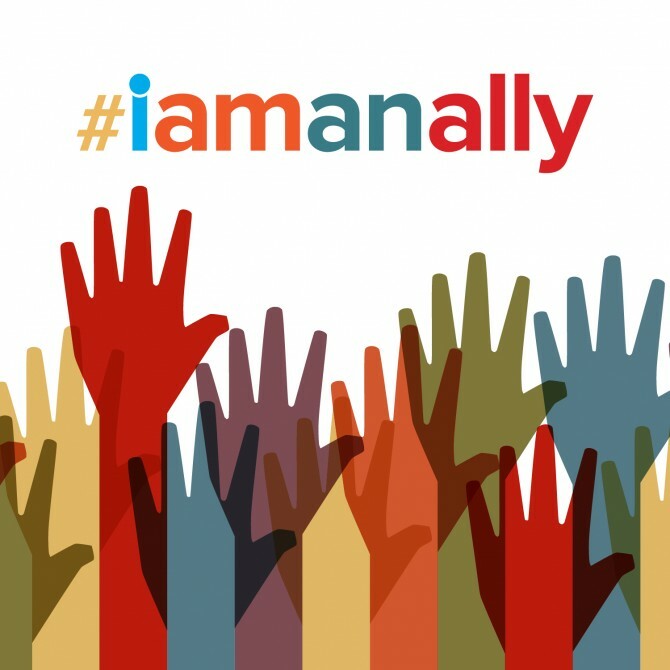 Sign up to be an ally on Witness Change’s latest campaign website, I am an ally. Robin Hammond launched Witness Change in June 2015 with a dedicated group of volunteers. This not-for-profit organisation produces visual storytelling on seldom-addressed human rights abuses. It exposes oppression and humanizes issues, amplifing the voices of those who have survived abuse, documents the stories of those who have not, and stands for the end of human rights violations for generations to come. Witness Change collaborates with experts and advocates to transform opinions, open minds, and change policies. See the Witness Change website for more information: www.witnesschange.org.